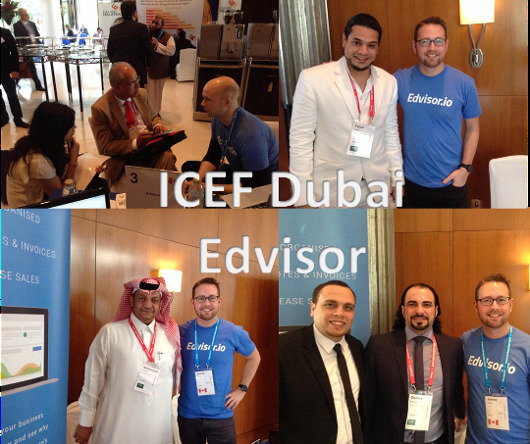 Edvisor's trip to ICEF Dubai. February has been an incredible month for us at Edvisor. We moved into an amazing new office in Gastown, Vancouver Canada, added new members to the Edvisor team, attended ICEF Dubai and have already grown our customer base by 33% this month, which is incredible. At the beginning of February, Nicolas (Edvisor Founder and CEO) and I traveled over 20 hours from Vancouver to Dubai to attend the ICEF conference at the Ellite towers. 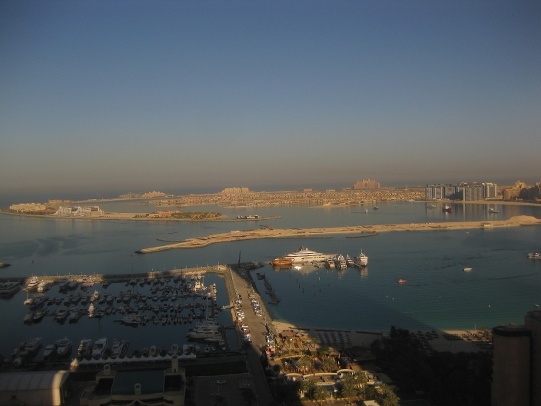 Now, I have always wanted to visit Dubai since I have seen the documentaries on TV about the tall buildings, Palm Islands, 7 star hotels fast cars and beautiful people, so I was very excited. Even though my expectations were high, when we arrived, my expectations were surpassed. It was even more beautiful and futuristic than I had thought. The apartment where we were staying was 85 floors!! Vancouver's tallest building is only 63 floors and I thought that was big. 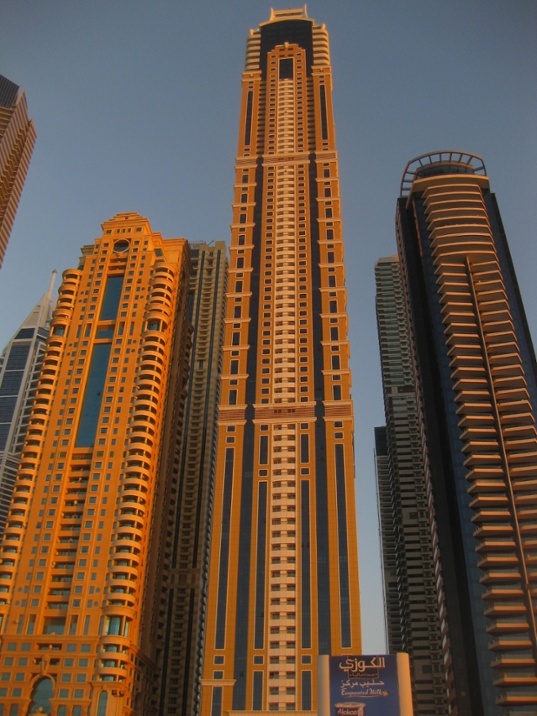 It seemed like 80 floors was just normal for Dubai. Walking down the residential streets in Dubai marina, you feel so small among these huge skyscrapers. Everything looked perfect, rich, clean and better than the thing behind it. I want to share some of the photos both inside and outside of the ICEF conference with you. 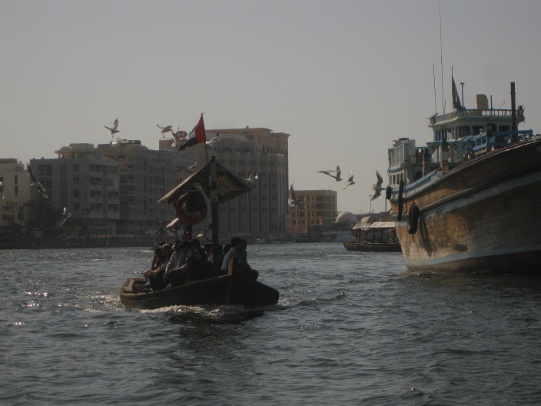 If you haven't been to Dubai yet, you might want to go after reading this.. Above: This is the view from our apartment which we rented from AirBnb. Beautiful view. 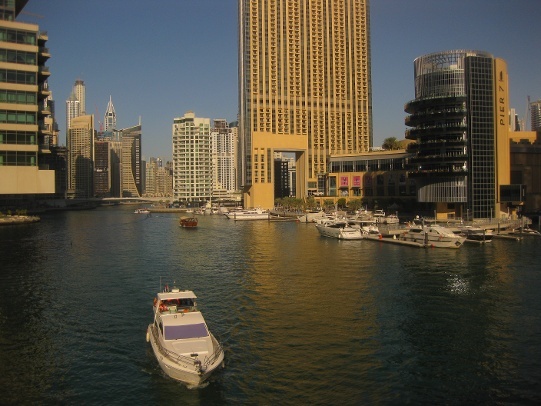 Above: This is a beautiful shopping area along the beach at Dubai Marina. 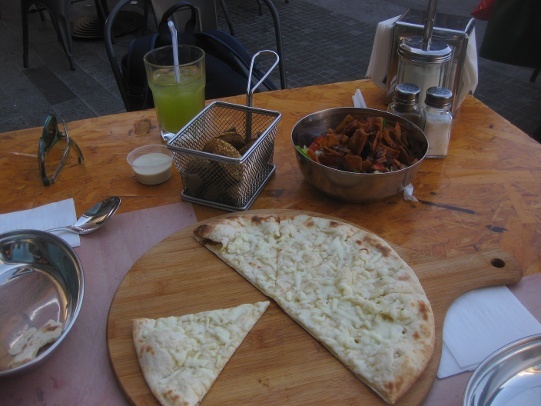 Above: My friend Maria, who lives there, treated me to some traditional dishes! They were amazing! Above: This is our apartment.Only 85 floors!! Above: My friend Maria took us to the old part of town. We checked out some really cool open markets, bought a few things for friends and family back home, viewed a few art galleries and museums and took a very cheap river taxi which was maybe the highlight. Don't ask about the fish market. Pretty smelly. haha. Above: This is my friend Maria from Spain, who is now living and working in Dubai. I met her when I was teaching English in South Korea from 2008-2012. Thanks again Maria for showing us all you know about Dubai! We had an amazing time! Above: On our free days, we were able to chill out on the beach for some swimming and relaxation. Now that I am back in Vancouver, I am missing this a lot!! Can't wait for summer here! 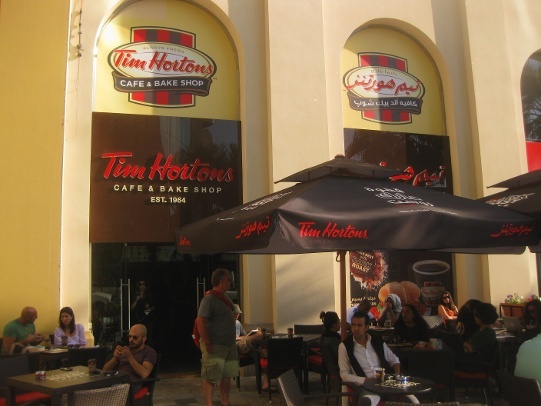 Above: I couldn't believe that they had a Tim Hortons in Dubai! For those of you that do not know about Tim Hortons, it is a Canadian coffee/ doughnut shop that is almost part of our culture. Canadians love "Timmies" as we like to call it. 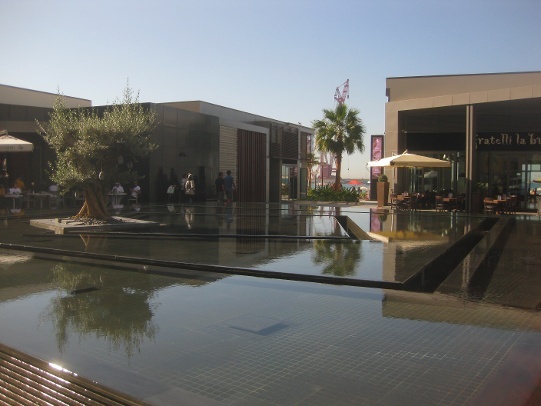 Above: Of course, you can't visit Dubai without visiting the Burg Khlifa. 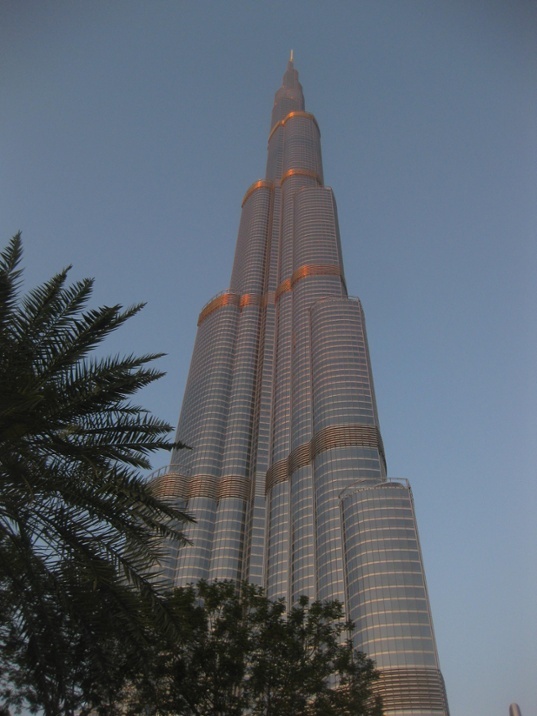 It is the tallest building in the world with 163 floors, and 850meters tall. I still cannot believe the massive height of this building. 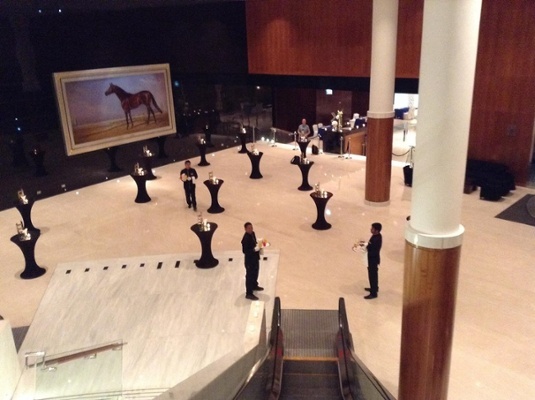 Above: A few great pics of new partners and the good friends that we met at ICEF Dubai! We are really excited to start working with these guys and expanding more into the middle east. To summarize, this was our 5th ICEF conference this year, and it was just as good as all of the others. I really love going to the ICEFs. It is a few days of hard work, but for us, we can meet a lot of great new partners and strengthen the relationships and partnerships we already have. We are looking forward to Moscow next month in March! Stay tuned for another blog post about our time there! I am sure there will be some interesting stories. Learn more about Edvisor here.